We describe some relations between coefficients of irreducible components of the first Chern class (Fujiki and Pontecorvo in J Geom Phys 91:117–130, 2015) and birational germs introduced by Dloussky (J Math Pures Appl 106:76–122, 2016) for intermediate Kato surfaces. 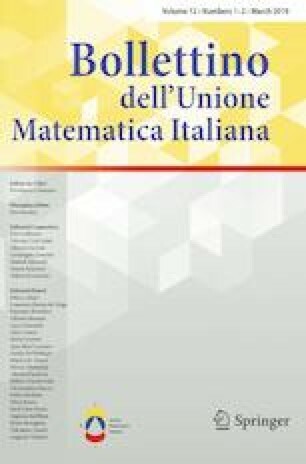 The author is a member of GNSAGA—INdAM and of the research project PRIN: “Varietà reali e complesse: geometria, topologia e analisi armonica”. We thank the anonimous referee for several useful comments which improved the exposition of this work.